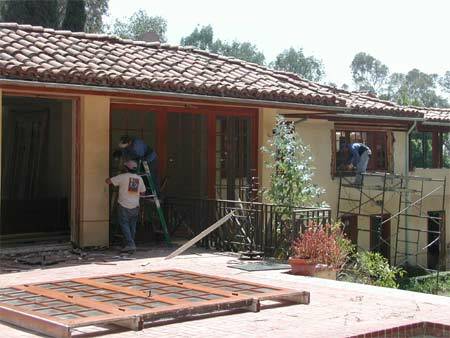 Before embarking upon a renovation or home improvement project it's important that you decide why you want to renovate. 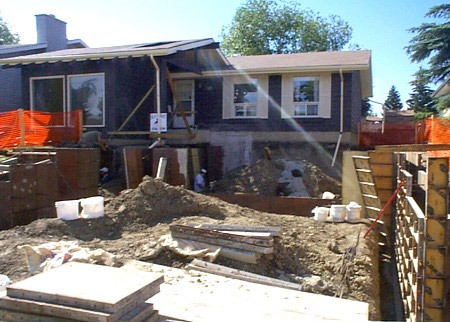 Renovation is no mean feat, you'll have to make numerous decisions and if you want to make the right choices. Setting yourself clear goals and deadlines will help you out enormously in the decision-making process. Planning is the cornerstone of any good project although very few people want to invest the time and effort in it. Don’t be one of them and get trapped in the false economy of apparent saved time. Without good planning, your project can easily snowball. Offering cash is a great bargaining chip in terms of negotiating a cheaper price - but don’t ever pay everything up front - only offer 10 per cent maximum as a deposit. Cash can lead to discounts on numerous occasions like when you’re buying second-hand materials from salvage yards or antique shops. 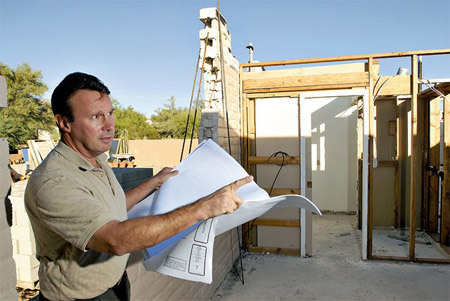 Check the credibility of your contractor, going for the cheapest quote will not necessarily mean you get the best result. Ask for references, recommendations and ask to talk to their past customers or see past work. Simplicity will be cheaper and easier to execute. Always accept that more complex structure to your extension or conversion will increase cost and labour time. Make extra sure that you get the right amount of materials by measuring everything accurately according to well thought out plans. Ordering in more at a later stage is costly and you may have to get them from a different batch, which will affect the finish and will delay your project. You also need to be careful of ordering too much as it's wasteful. Always ask your suppliers to help you with the quantities you need, and allow for a little extra just in case. Prices will vary on the same product depending on who you get it from and where you go so shop around and don't be afraid to negotiate. Shop around for personal loans or, if you can afford larger mortgage repayments and can justify doing so in terms of the return, release some of the equity in your home. The limiting factor to this is having sufficient income and enough value in your home to offer as security to meet your lender's requirements. This will give you more leverage in bargaining and effectively more opportunity to shop around. If you plan around standard sizes, you'll find that most manufacturers will have a product in their range that will fit saving you time, money and hassle. If you can't pay for everything in one go, stage your project - for example you could maybe buy the entire exterior of an extension and do part of the interior. Make sure you do all the services before cosmetic work i.e. electrics and plumbing before plastering and painting. If you're looking to renovate an old place which has been empty for some time, it may be worth completely gutting the place and starting from afresh. For damp especially, there is no better way to solve it than to go back to brick and cure the whole problem. For larger projects such as extensions and conversions, good design and layout is essential if you want to maximise your investment. If you have a larger project planned, employ an architect who can help you visualise your plans and give you useful blueprints for your builder. A detailed layout of the proposed improvements will make it easier for your builder to quote, see any problems and give advice on what materials to use where.